Another new feature for 2016 that we are very excited about, Craft Swap! We were wanting to find a way to inject more creative thinking around our projects and try and include more of our friends to join in the fun too. I really enjoyed the limitations of the copper wreath project I did before Christmas, in the way that the lovely guys at Turtle Mat sent me a small selection of supplies and by adding just a few bits from my stash I made something awesome. So we have decided to start a Live it. Love it. Make it. Craft Swap. The idea being that two people will gather together some crafty bits and bobs from their stash, then swap them with each other. Each person will then use them to create one or more handmade items. 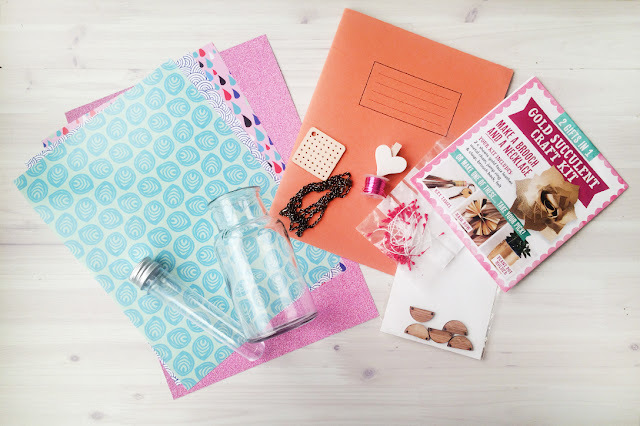 We will share ours and our friends stash swaps and their creations on the blog over the next few months, in the hope that it will inspire us all to use up some of those bits we have been saving and give away the stuff that others can make use of. We are so excited to kick off this new feature and we hope you will enjoy it too! Lets get started with the goodies that H gave to me last month. H swapped me: a glass jar, a test tube container, some patterned paper, a sheet of glitter paper, a necklace chain, a wooden pendant, some pink wire, a heart peg, red flower stamens, a gold succulent craft kit from a copy of Mollie Makes, a plain paper note book and some small wooden scallop charms. My first idea was to use the glass jar and the gold fabric from the magazine kit to make a scalloped collar to go around the jar to make it in to a pretty vase, then I used this simple paper flower tutorial with the paper from the notebook, the wire, staples and some glue to make a cute bunch of everlasting blooms to put in my new super cute vase. This quick simple project would make a great mothers day gift, don't you think? 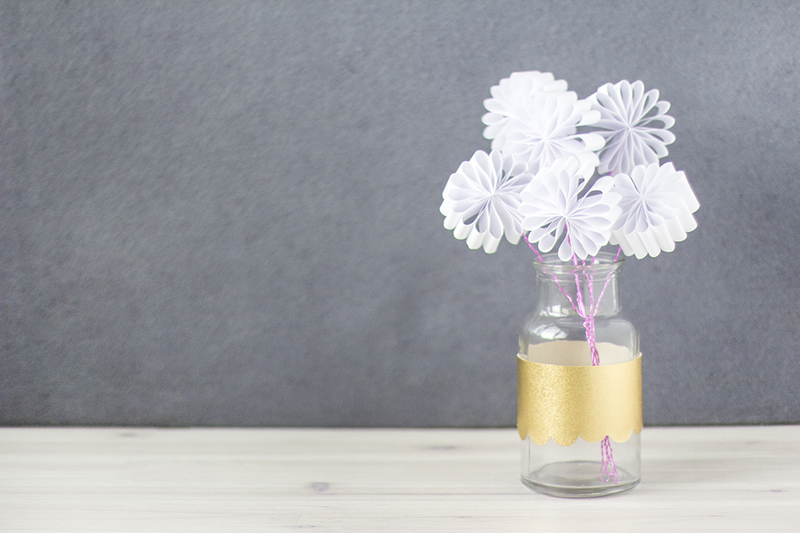 I kept it clean by just using the white paper, but you could also use patterned paper to create a more colourful bunch of flowers. 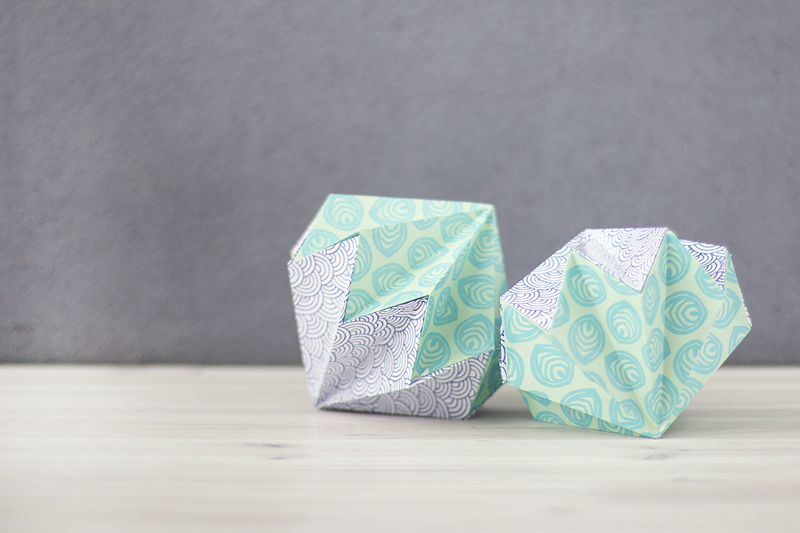 My second make was with the patterned paper, I used this paper folding tutorial to make some of these fun ornaments. I love these so much, I am going to make a ton more in different colours and hang them up in my conservatory roof, they will look lovely in there. 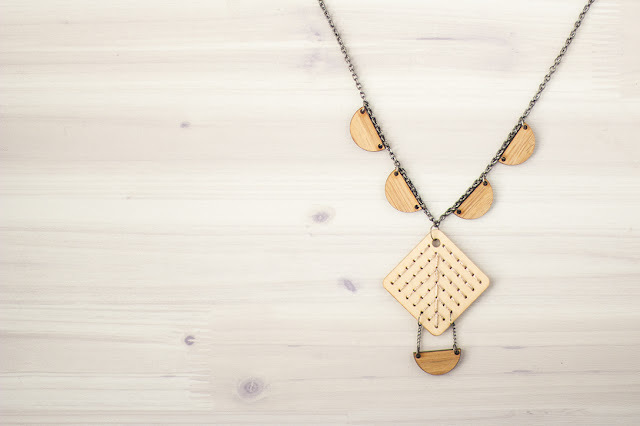 My third and final make from this swap was this necklace. I loved the wooden elements together, so I added some jump rings from my stash to attach the scallop charms to the necklace chain. Then using some metallic thread, again from my stash, I used the holes in the lager pendant (also a free gift with Mollie Makes I think) to create a simple design. I attached the last of the scallop charms to the bottom of the large pendant with a scrap of smaller chain to complete the necklace. So as you can see I didn't end up using all of the swap bits this time, but they have been put into my stash for other projects. 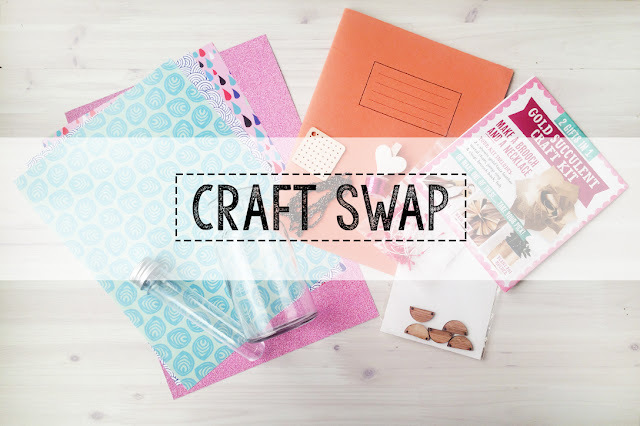 We would love this to become something that everyone can get involved in, if you have a friend that you can do a swap with we would love to see your makes! Tag us in your pictures @liveit.loveit.makeit on Instagram and use the #lilimicraftswap so we can see and share them with everyone. We hope you like this idea as much as we do and that it might encourage you to have a go, even if you just dive into your own stash and get inspired! Next month you will get to see what H made with the goodies I gave to her, so be sure to keep a look out for that one. Thanks Hannah, fancy getting in on the act?